J. 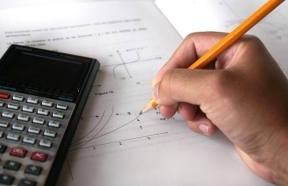 Sterling Morton High School District 201 in Illinois has been named a College Board Advanced Placement® District of the Year for being the national leader among medium-sized school districts — defined as having between 8,000 and 49,999 students — in expanding access to Advanced Placement Program ® (AP®) courses while simultaneously improving AP Exam performance. On Thursday, March 17 Morton celebrated its students’ achievement with a surprise event for the 2,350 students who are currently enrolled in AP classes. Morton congratulated its students and staff for their hard work and their incredible accomplishment. Out of the 21,000 high schools who participate in the AP Program, Morton was one of 425 school districts across the U.S. and Canada that achieved placement on the annual AP District Honor Roll. From this list, three AP Districts of the Year — one for each category of district population size: small, medium, and large — were selected based on an analysis of three academic years of AP data. 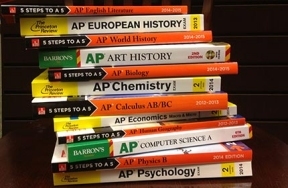 To learn more about AP, please visit exploreap.org.